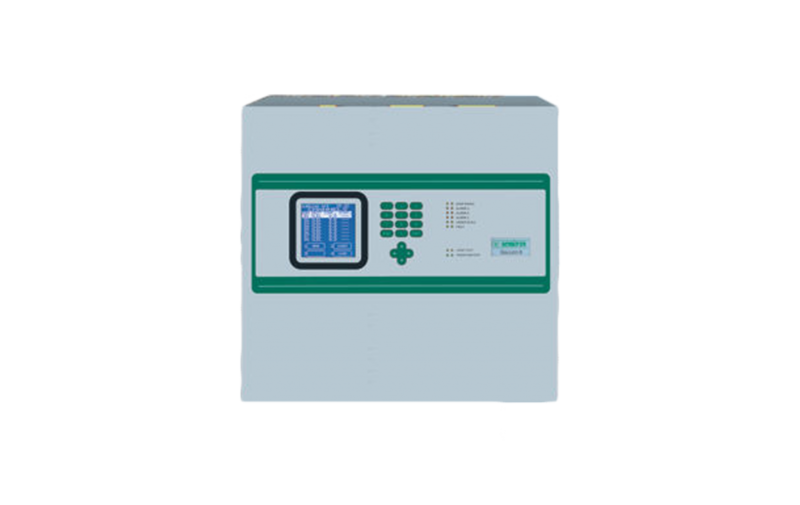 The gas detection system for car parks SPS consists of MULTISCAM++Park control panels and SMART-P gas detectors, purposely designed to satisfy the European norm EM50545-1. MULTISCAM++PK-256 to monitor up to 256 detectors MULTISCAM++PK-128 up to 128 detectors MULTISCAM++PK-32 up to 32 detectors. outputs extended up to 256 via remote 16 output cards STG/OUT16-S and 8-relays boards.The panels are available in 19” 3U rack (24Vdc power supply) or in a metal box complete with power supply.